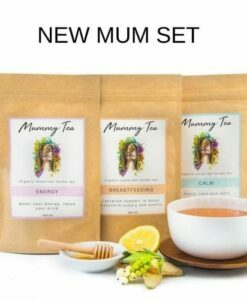 Mummy Tea is a range of delicious, caffeine-free herbal tea infusions for women in pregnancy and motherhood. 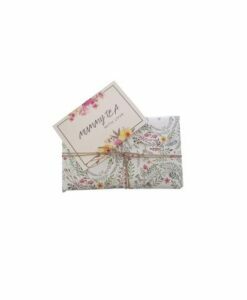 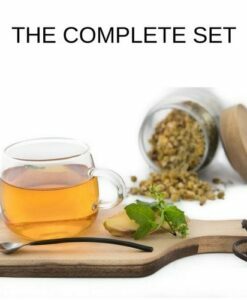 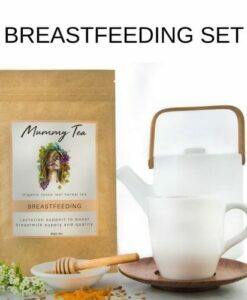 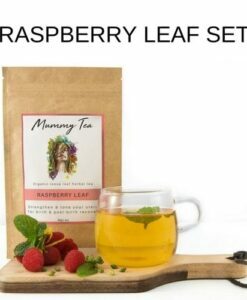 Our sets are perfect to treat yourself or as a gift for any tea-loving pregnant or new mama. 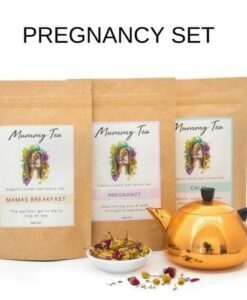 We’ve matched a mix of blends to suit each stage of pregnancy and beyond. 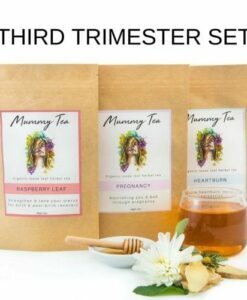 For the newly pregnant woman, to the about to pop mama, to the mum just at home with her newborn baby these packs are for you!